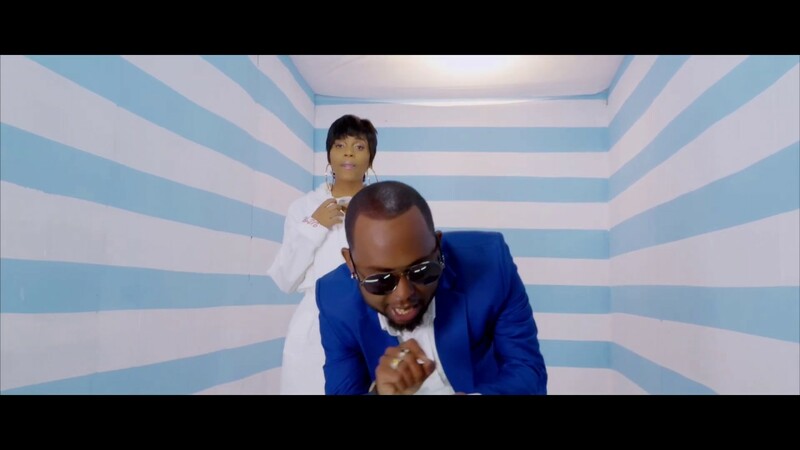 New visual dropped by Mr Blue Featuring Nandy titled as “Blue” Enjoy. This entry was posted on Thursday, January 24th, 2019 at 10:11 pm	and is filed under updates and tagged with Mr Blue Ft. Nandy - Blue. You can follow any responses to this entry through the RSS 2.0 feed.